Two major RPG developers join the Microsoft family. 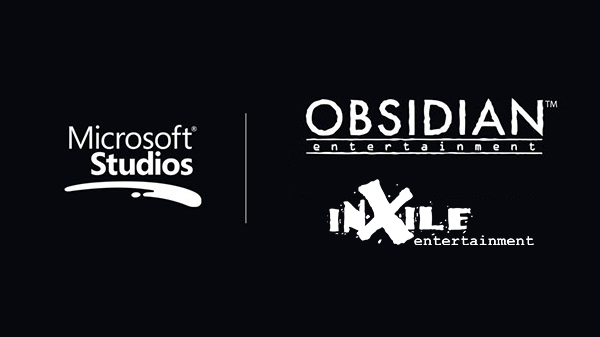 Following rumors last week, Microsoft has announced that it has acquired Fallout: New Vegas and Pillars of Eternity developer Obsidian Entertainment, as well as Wasteland and The Bard’s Tale developer inXile Entertainment. inXile Entertainment is a team of industry veterans with decades of PC and RPG expertise. Led by Interplay founder Brian Fargo, inXile’s two development teams in Newport Beach, Calif. and New Orleans excel at creating vast worlds for players to explore with titles such as Wasteland 2, Torment: Tides of Numenera, Bard’s Tale IV, and the upcoming Wasteland 3. The acquisitions are the latest in Microsoft’s efforts to build up its first-party. At E3 2018 in June, Microsoft announced the acquisitions of Undead Labs, Playground Games, Ninja Theory, and Compulsion Games. Watch a message from Obsidian Entertainment below.